Woot! 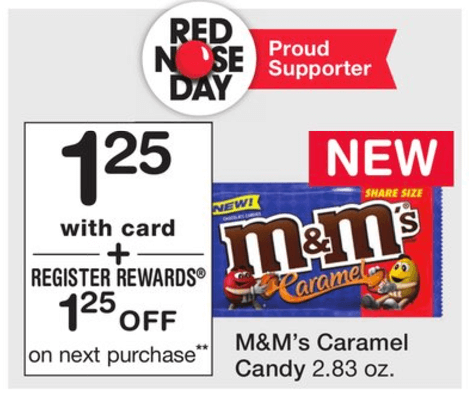 Here is a nice and easy deal you can score next week at Walgreens! 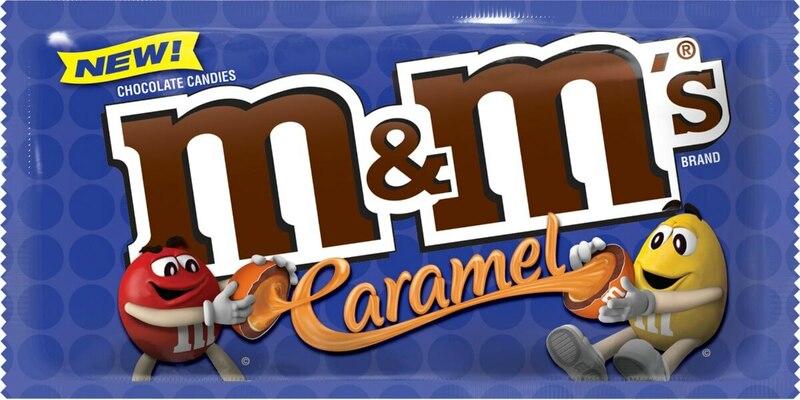 Starting on Sunday 5/14, Walgreens will have the M&M’s Caramel Candy 2.83oz on sale for $1.25 and when you buy 1 you will get a $1.25 Register Reward. There are no coupons available for these, but even without coupons we can score these FREE!